Time management is arguably the only topic on which you can get a consensus. Whether you’re a CEO, nurse, architect or studio musician, everyone agrees that it’s critical to use your time wisely. “I really enjoy racing to appointments, blowing deadlines, working overtime and missing meals and sleep,” is not something you hear in the break room. Considering that 24 hours is our maximum daily allotment, time is a precious commodity. Once gone, it can never be recaptured. Some people seem to have the gift of organization while others are tossed about in a perpetual vortex of disorder. 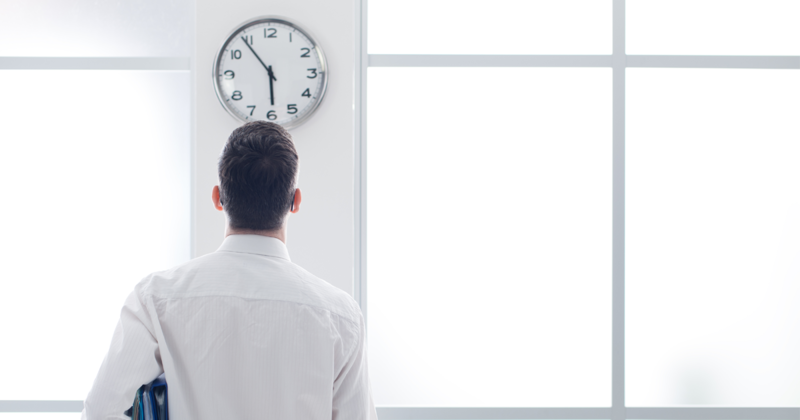 How compelling is our pursuit of effective time management? Well, getAbstract’s most downloaded book summary is Kevin Kruse’s 15 Secrets Successful People Know About Time Management. The author interviewed billionaires, Olympians, scholastic achievers and entrepreneurs in an effort to identify common traits that enable them to be high fliers. It’s easy to understand why Kruse’s book is so popular. The pages are brimming with practical advice you can apply to just about any circumstance or situation. Some of Kruse’s tips seem counter-intuitive – like turning down requests and not scheduling or attending most meetings. You also will have to get used to carrying around a notebook so you can immediately jot down an idea or stray thought. Writing, Kruse says, stimulates your brain in a way that inputting on a device cannot. In The Inefficiency Assassin, a 2016 selection also available on getAbstract, author Helen Segura writes that “creating clarity” is a key component to effective time management. You won’t find solutions in organizational tools such as calendars, file folders or task apps. First determine exactly what you want to accomplish in your professional and personal life. Then establish crystal-clear goals and action plans. Now you can prioritize your time.